SPRINGFIELD, Mo. 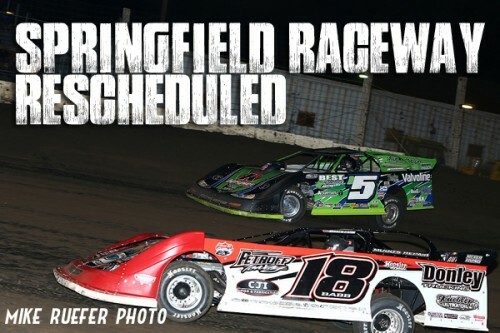 – July 2, 2016 – The rained out Summer Nationals event at Springfield Raceway, originally scheduled for June 30, has been rescheduled for Saturday, Sept. 17 in a special event that will pair the tour with the Mars Late Model DIRTcar Series. The event, sponsored by Greenlawn Funeral Home, will be a combined show and marks the first time the Summer Nationals has joined the Mars Late Models. 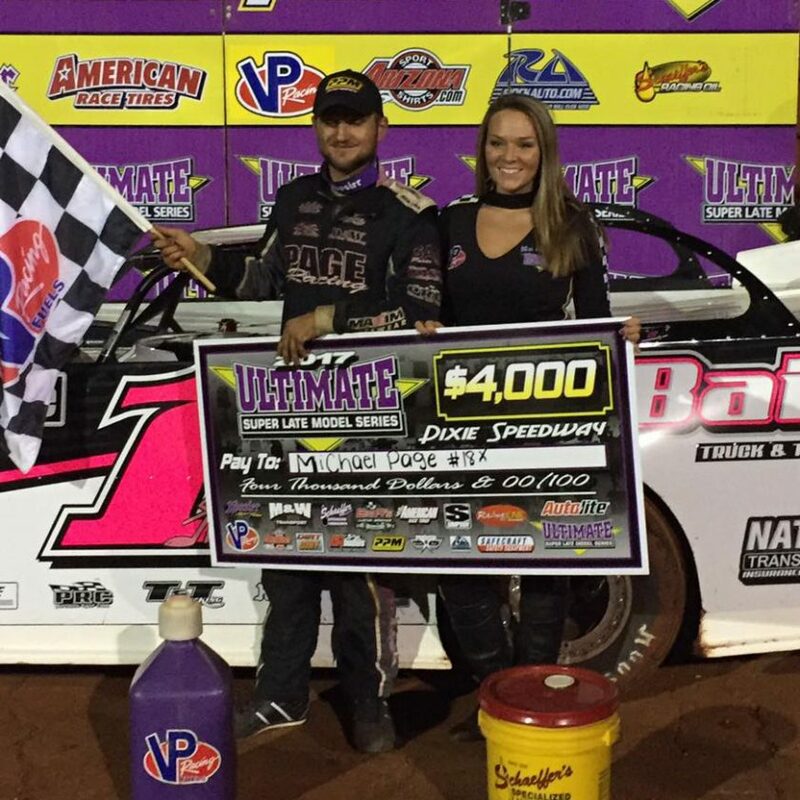 “We are glad to have the opportunity to return to Springfield Raceway and excited to join the Mars Late Models for this special event,” said DIRTcar’s Sam Driggers. All pit armbands purchased for the Summer Nationals event on June 30 will be honored for the makeup event or for any event at Springfield Raceway.